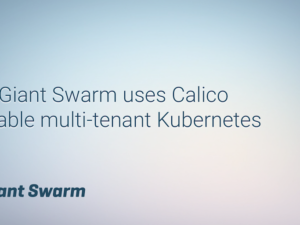 Heptio, a new company by the founders of the Kubernetes Project, in conjunction with Amazon, Tigera, BitNami, and Twistlock, is pleased to announce the release of a new Kubernetes + Project Calico Quick Start for AWS, with Project Calico as the default networking solution. Project Calico is a new approach to virtual networking and network security for containers, VMs, and bare metal services, that provides a rich set of security enforcement capabilities running on top of a highly scalable and efficient virtual network fabric. Bitnami makes server software easier to use, regardless of platform — in a VM, the cloud, or a container. Try one of their 150+ applications and development runtimes Bitnami packages and learn what makes them awesome. Twistlock’s technologies are built for containers — from hardening images in development to protecting containers in production. With Twistlock you can discover and manage vulnerabilities for container images, verify image configuration and hardening settings, and take advantage of real-time vulnerability and threat protection intelligence. 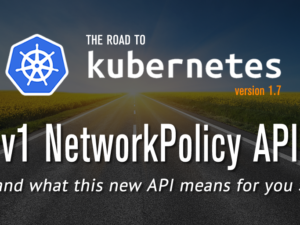 Best of all, Heptio’s AWS Quick Start is focused on not just ease of use, but operational sustainability, meaning the template has been carefully structured with a time-tested, enterprise-grade approach and takes advantage of both architectural and infrastructure best practices. To get started, check out the CloudFormation Template and written Guide. And if you do not have an account with AWS, you can try them out for free at aws.amazon.com/free. 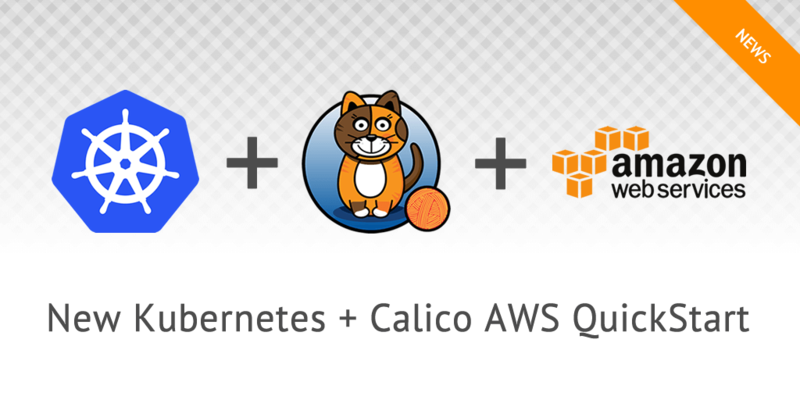 For help and support, please join the Project Calico Slack, or visit Heptio’s AWS Quick Start Help. 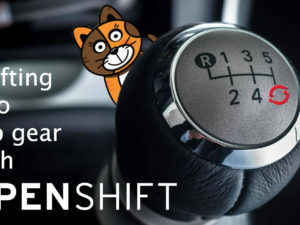 Having cycled through various roles from software engineering to marketing ("fear leads to the dark side" - Yoda), I ended up in management, and am affectionately known by my teammates as the "PHB of Project Calico" (I must look up that acronym sometime). I am grateful to be able to live in beautiful Berkeley, California, where I enjoy the proximity to world-class sailing, skiing and wine - and spending time with my family (wife, 2 kids, 2 cats - neither of them calicos, 1 dog and 1 turtle).